7, easy operation :a few minutes to learn. Business Description: Zhengzhou Tuohong Machinery Equipment Co., Ltd is located in Zhengzhou, Henan, China. We are committed to induction heating machinery and induction solution . 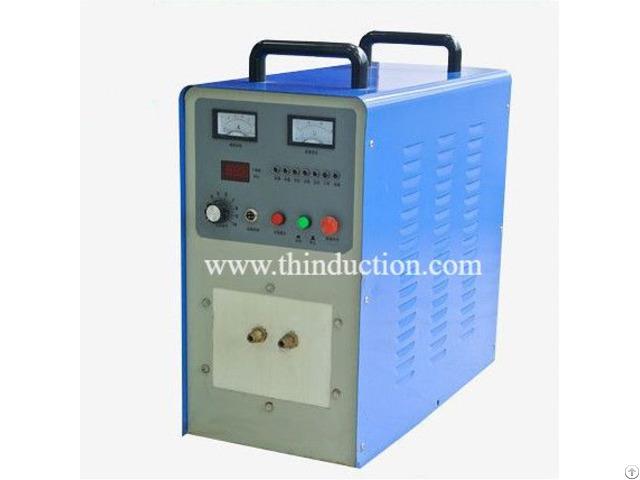 Main product: Induction heating machine, High frequency induction hardening machine. Induction forging machine, induction brazing machine. Medium frequency Induction furnace,induction melting furnace. Auto feeding machine, etc. supporting equipment, like heat exchanger, cooling tower, infrared thermometer,transformer,ladle furnace, etc.